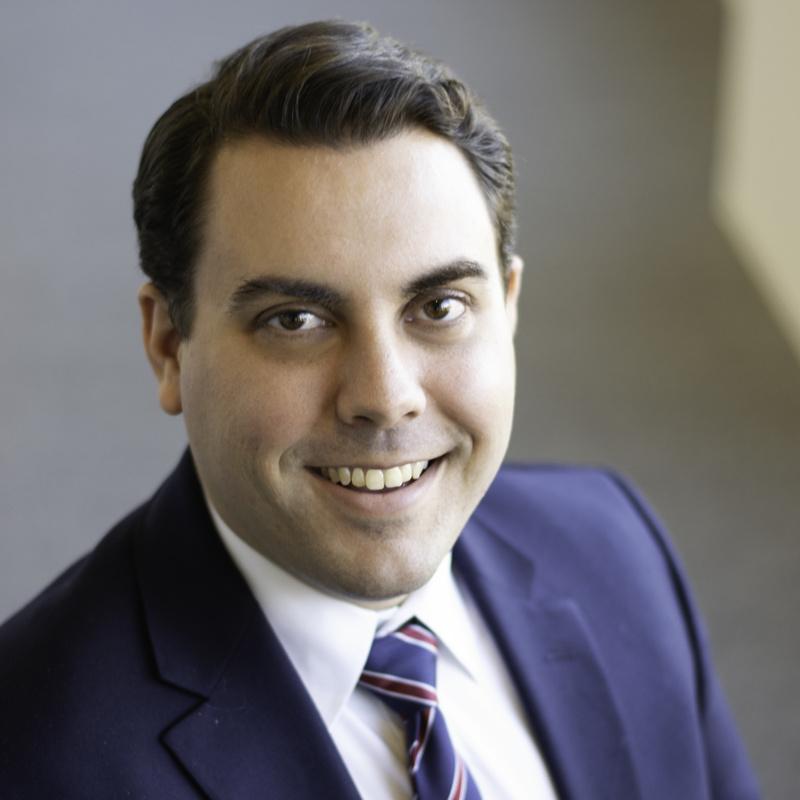 Brian Hopkins joined the Congressional Program in 2018 after serving as a Brent Scowcroft Award Fellow with the Aspen Strategy Group. With the Congressional Program, Brian develops programming for Breakfasts and Conferences that members of Congress will attend. Brian also supports the program’s development and congressional recruitment objectives. Prior to joining the Institute, he worked in the private sector with government contractors. He received a B.A. in Political Science from Duke University in 2016.